Are you thinking of constructing a new house and Home Theater is one of your wish lists, Whether you’re building a new home or want to do modifications in the existing one, we can turn your dreams into reality. 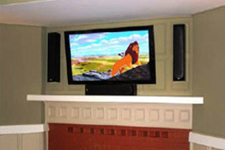 Our expert advanced home theater installers can offer you the best of the services you may require. 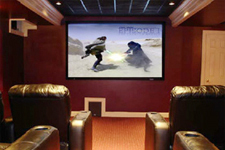 Want to experience out of the world picture and sound, then select a Home Theater Installations from a professional company which can add value to your home. 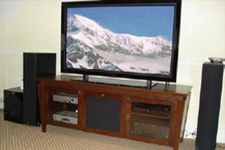 The biggest misconception people have about home theater is that it can’t get established in a modest budget. 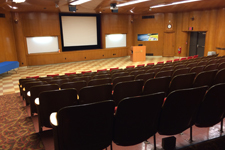 In fact, because there are several things you can do to establish an alluring theater without spending more. You work very hard to earn money invest wisely. 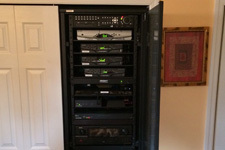 An experienced installer will help you choose the right components suitable for your Home Theater Design and also will make sure they are installed correctly for the first time. 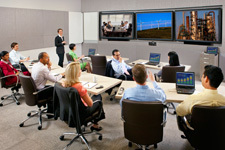 Cinemagic also represents a wide range of Audio/video systems. For more details about various equipment, do visit our Cinemagic website. It is always best to be assured about everything before you set up the system. With our successful track record since the inception of Cinemagic in establishing amazing experiences for all our customers. 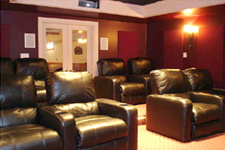 Cinemagic Advance home theater is a reliable name when it comes to delivering unrivaled quality. 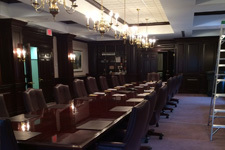 We will collaborate with you to spawn a framework that will meet all your requirements by keeping your budget in mind. Advanced Home Theater can establish a slick home to match your dreams. 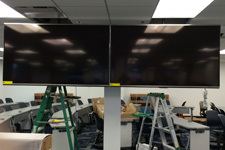 We have superior experience installing in NJ and tristate areas. We also represent a variety of audio and video appliances brands. Copyright © Cinemagic Entertainment. All Rights Reserved.